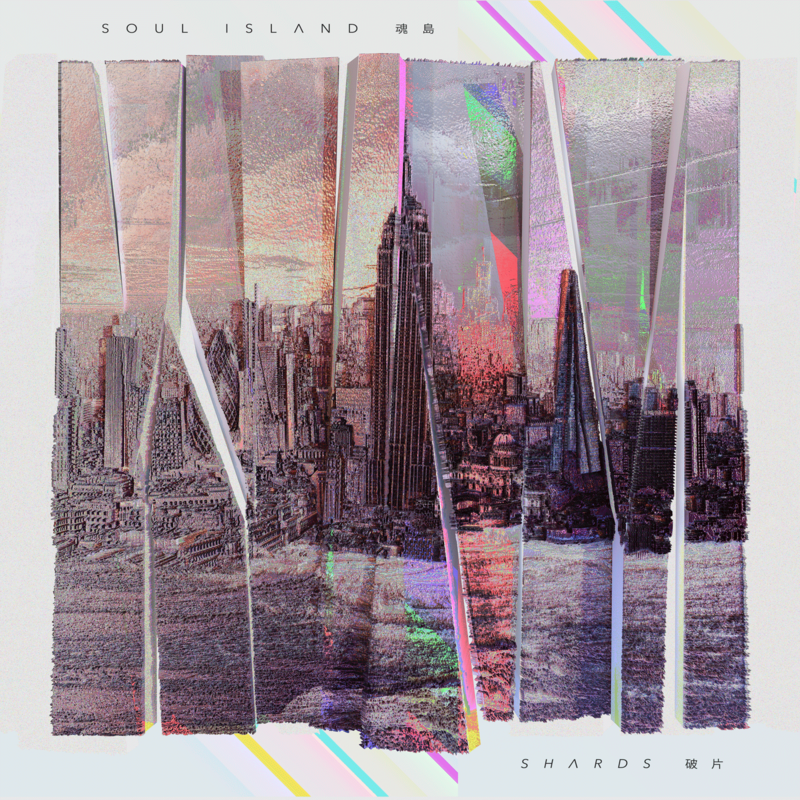 Proud to finally release the full-length electro-pop gem of producer SOUL ISLAND. "Shards" is a poetic and heartfelt tale of growth and feelings protection diving in rich synthesized soundscapes and rhythms. 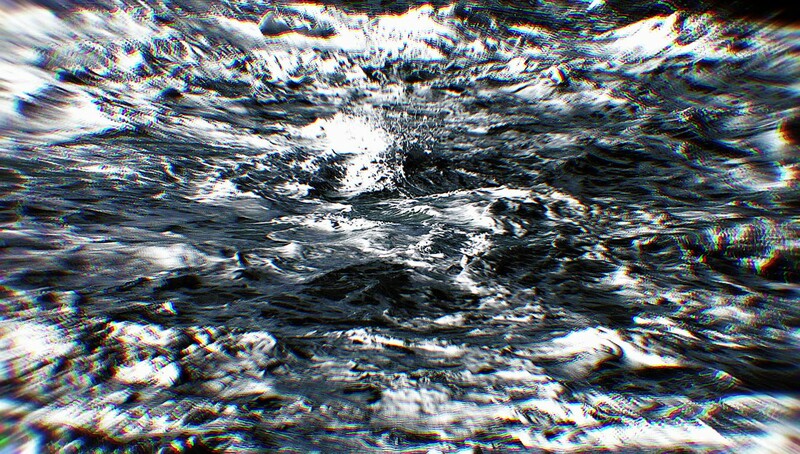 New extract "Nigh Shore" from SOUL ISLAND on ☞ The405. 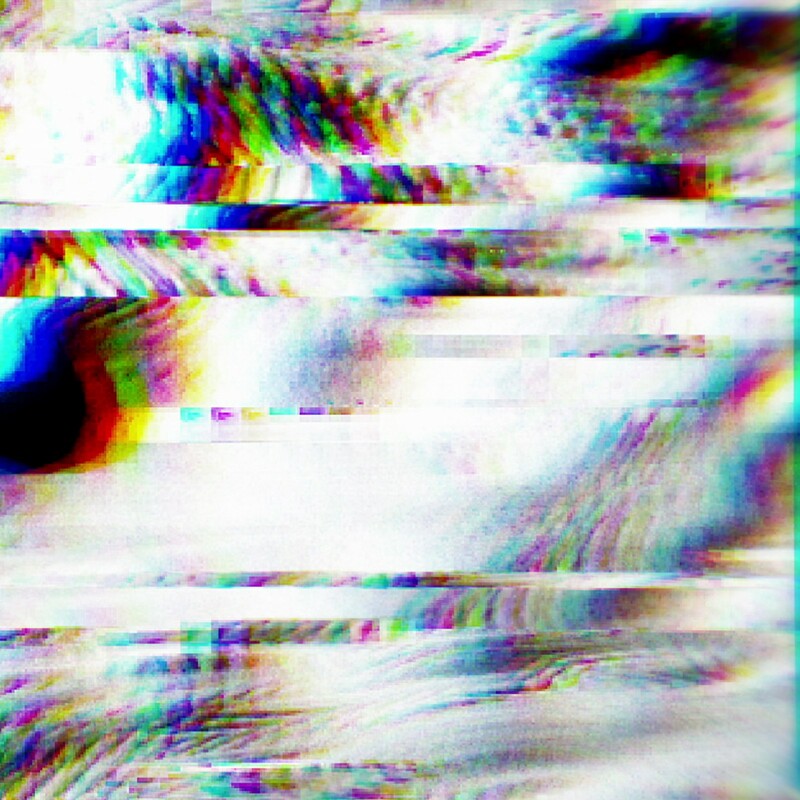 Announces full length "Shards" coming on the 7th of December on yours truly. 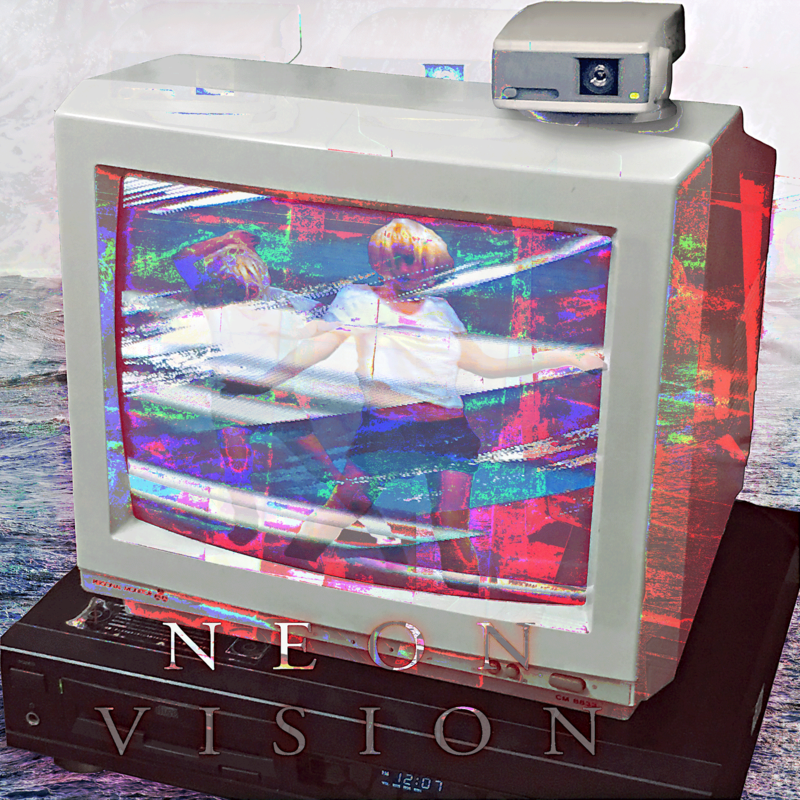 New single “Neon Vision” from SOUL ISLAND's upcoming full length is out! 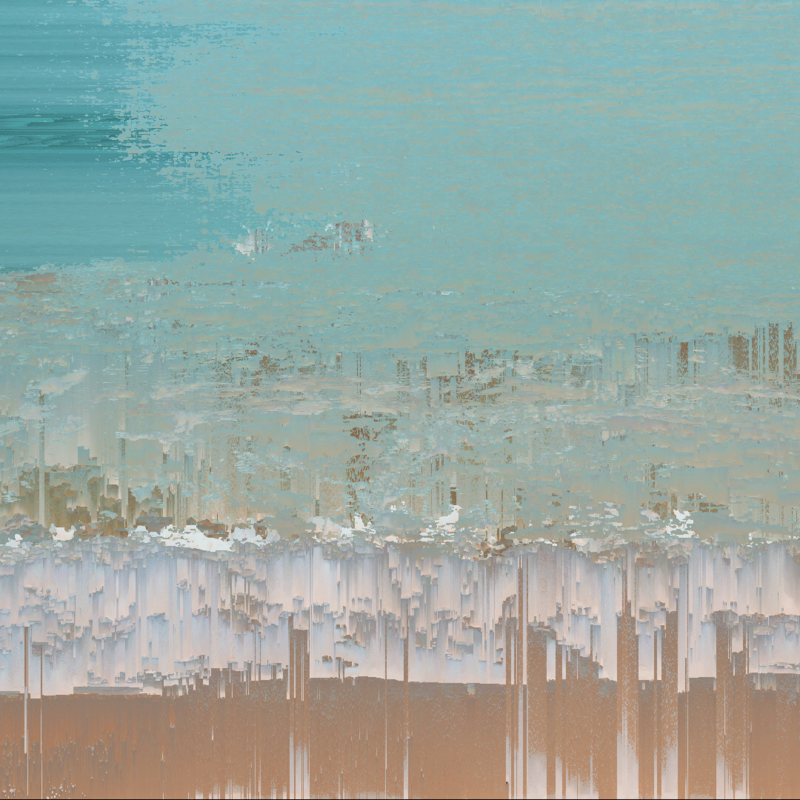 Pixels melt into digital tears. Head on to the Music Week premiere here. Or get on iTunes / Bandcamp. 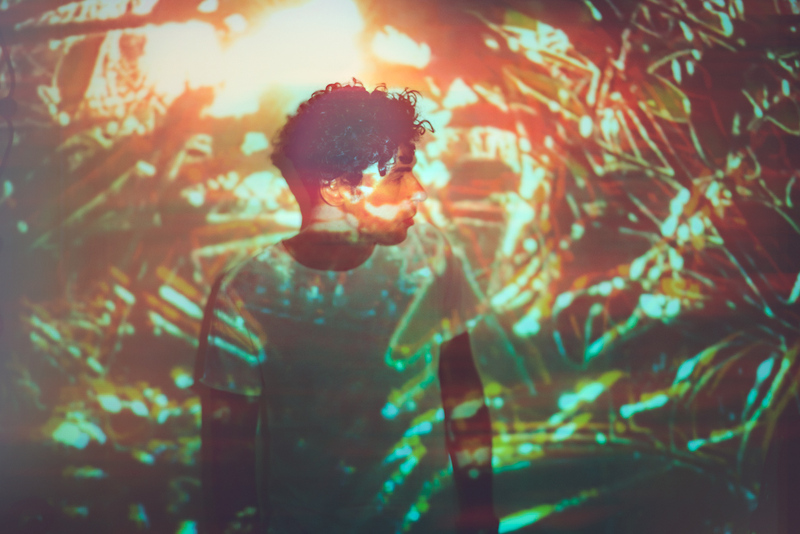 Video / SOUL ISLAND "Ocean"
Ocean’s video is out on Discobelle! 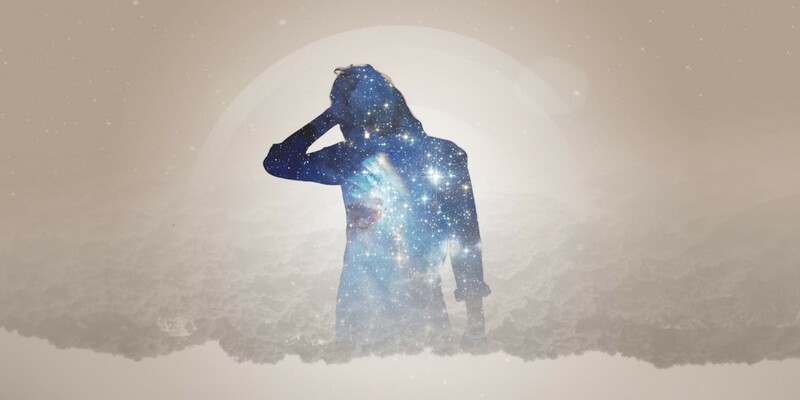 Kaleidoscopic visuals created by David Chambriard, reflecting SOUL ISLAND's shimmering track. First single “Ocean” from SOUL ISLAND's upcoming full length is out for listens. With summer ending we're up to new beginnings! 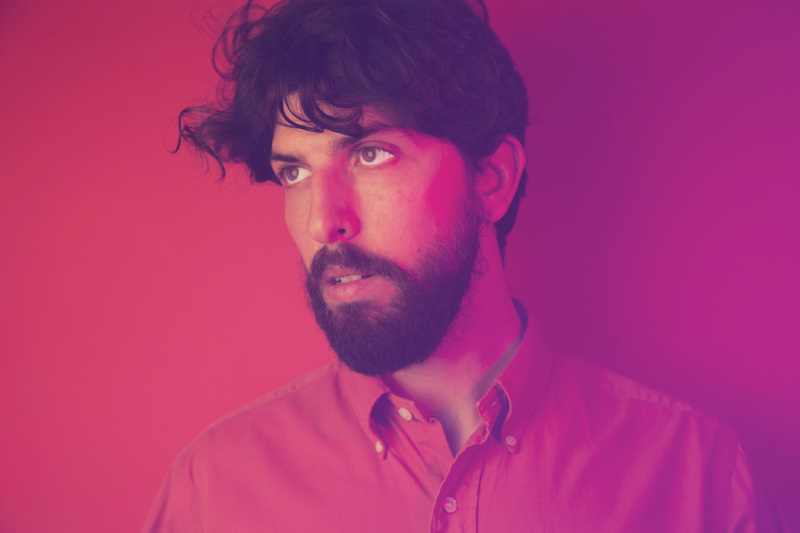 Producer and songwriter Soul Island is joining ranks to our absolute excitement. We can't wait to dive into the island’s dreamy and lush synthesized waters! Excitement for *Mono No Aware* coming next Monday 14th of November from artist Edisonnoside! Edisonnoside is joining us dreamers for his new album "Mono No Aware". A special release pushing the boundaries between music and technology, featuring epic beats, a VR app and evocative land+soundscapes. The project is currently seeking support on Indiegogo, where you'll also find all info. We're proud to be part of this. We had a beautiful time this 6th and 7th of May for our first Release Party at Manifatture KNOS. Delta Club on stage, Charlie Davoli at the imagery. We are proud to announce that Matilde Davoli will perform live at Primavera Sound this year! "The metaphor of an earnest vibrato" is real. Charlie Davoli “The Metaphor of an earnest vibrato” finally crossed the line between Instagram’s walls and the physical realm! 50 pcs limited edition, artist signed and numbered. Full info and orders here. 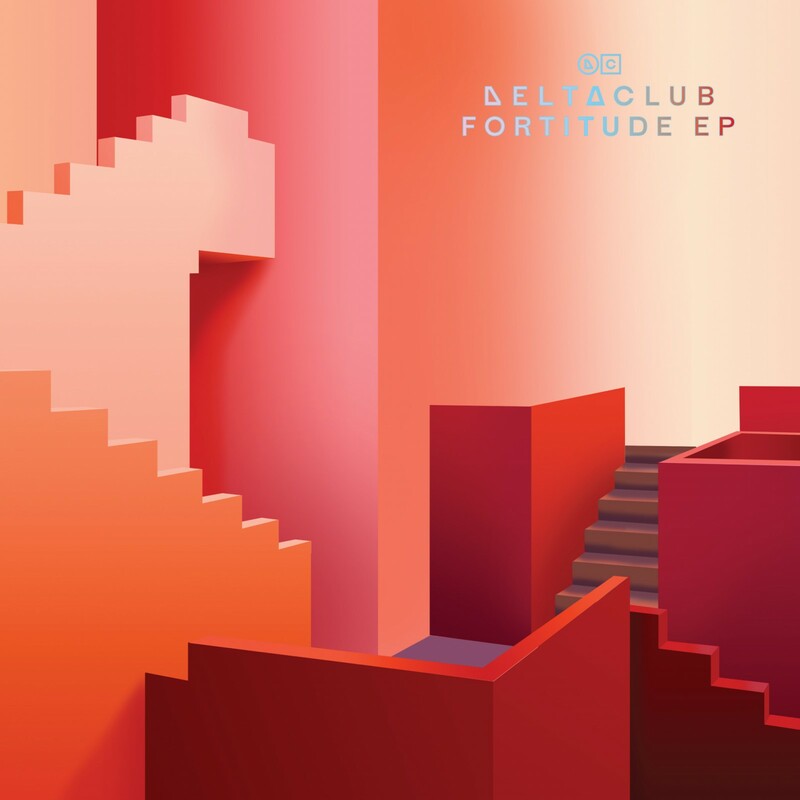 Delta Club's "Fortitude EP" is out on vinyl and sounds truly magic! A fascinating sound journey from Carnia to Africa and back in London. Go get one and give it a spin. We’re delighted to announce joining forces with London based fine producer Delta Club to release his FORTITUDE EP physically on 140g 12” Vinyl. 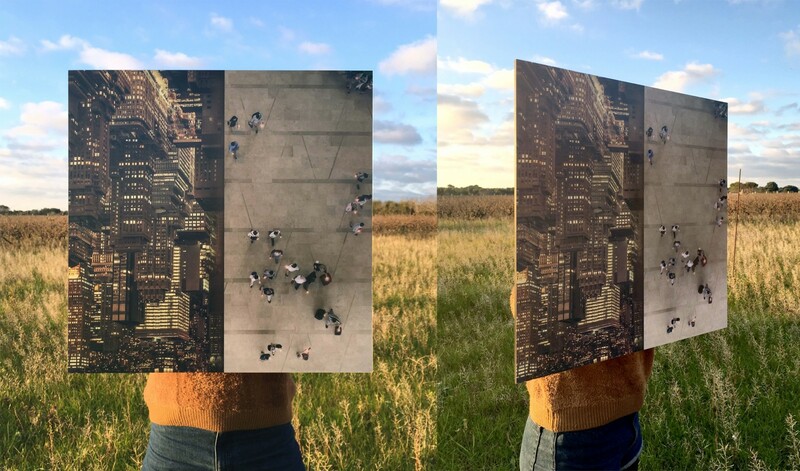 The artist's classy sonic architectures will soon be spinning on your record player! It'll feature the five tracks from the EP + 2 bonus tracks from early Delta Club and never physically released. Due date is end of April, pre-orders available! How was your summer? Ours has been great. Time to officially announce: “the metaphor of an earnest vibrato” is the most voted image from Charlie Davoli’s Phase in To Life series (celebration flick below). Quick recap if you're catching up now. In the last weeks, Instagram’s micro-celeb Charlie Davoli created a set of images for Loyal To Your Dreams. These were special ones belonging to a series which culminates with the selection of a single work for a signed limited edition print to be released by us! All the images have been now crowd-judged and the one you see in the video received the biggest appreciation in both likes and votes. So now it’s print time — CAN’T WAIT — and we’ll keep you posted with proofs and release info, just stay around. Can't wait for the print? It is finally time to announce a release we’ve been working hard on with über enthusiasm in the last few months. 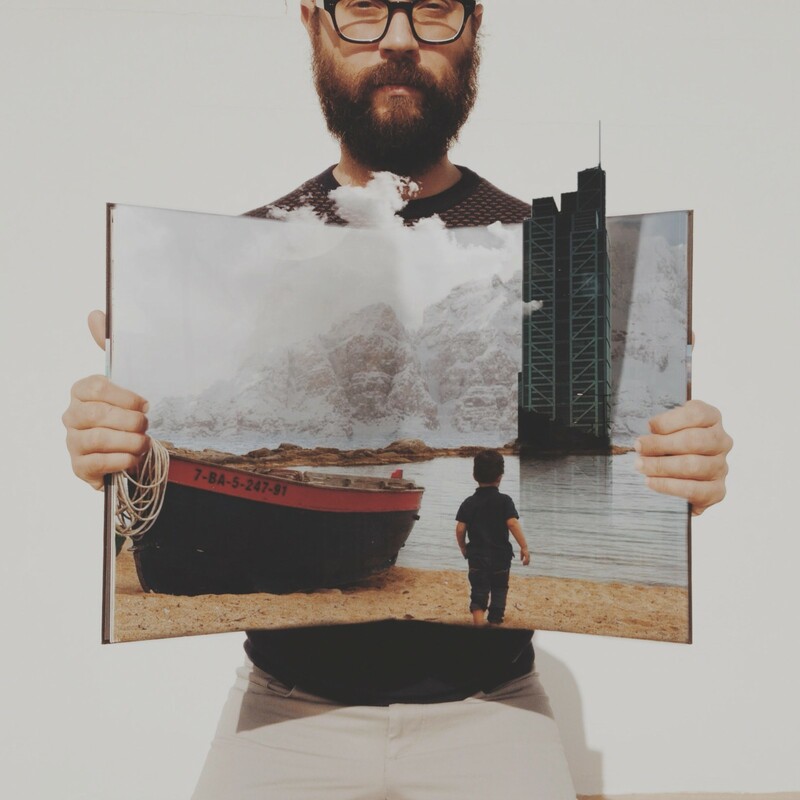 A great visionary, imagery juggler and micro-celebrity of Instagram’s square format, Charlie Davoli accepted to bring his world into real life together with us: Loyal to Your Dreams will release one of his works! In the next few weeks Charlie will publish a new set of works on Instagram. These will be special ones belonging to a series which will culminate with the selection of a single work for a signed limited edition print. We will evaluate people’s engagement on the artist’s images on Instagram. The most commented and liked piece will finally phase into the physical realm! But we’ve said enough now! Every new image will be announced by us and Charlie so follow him on Instagram or keep an eye on our posts here to pick your favourite and give it a chance to come to life. "I'm Calling You From My Dreams" is out! 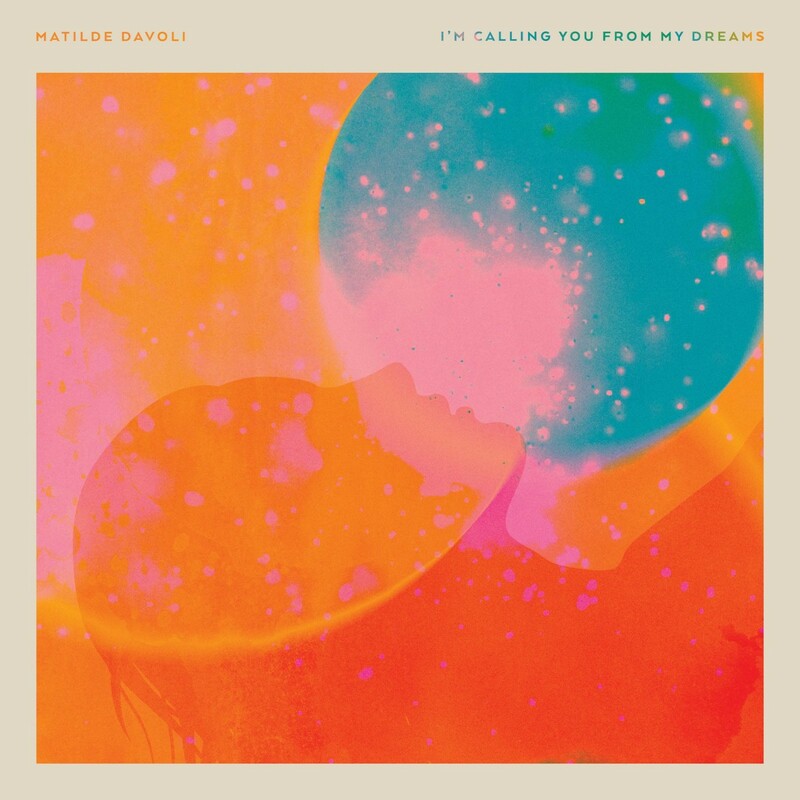 Matilde Davoli "I'm Calling You From My Dreams" is finally out and we are all excitement and high hopes for this is the first LTYD release! We couldn't have picked a better artist to start with and wish a long and brilliant journey to her and this new work. Go ahead and get your copy. Great news, folks! Matilde Davoli will be at the Contronatura Festival this summer, with the awesome Sondre Lerche. August 17th, save the date! Matilde Davoli's upcoming album I'm Calling You From My Dreams will be out on June 1st, don't miss the pre-order! 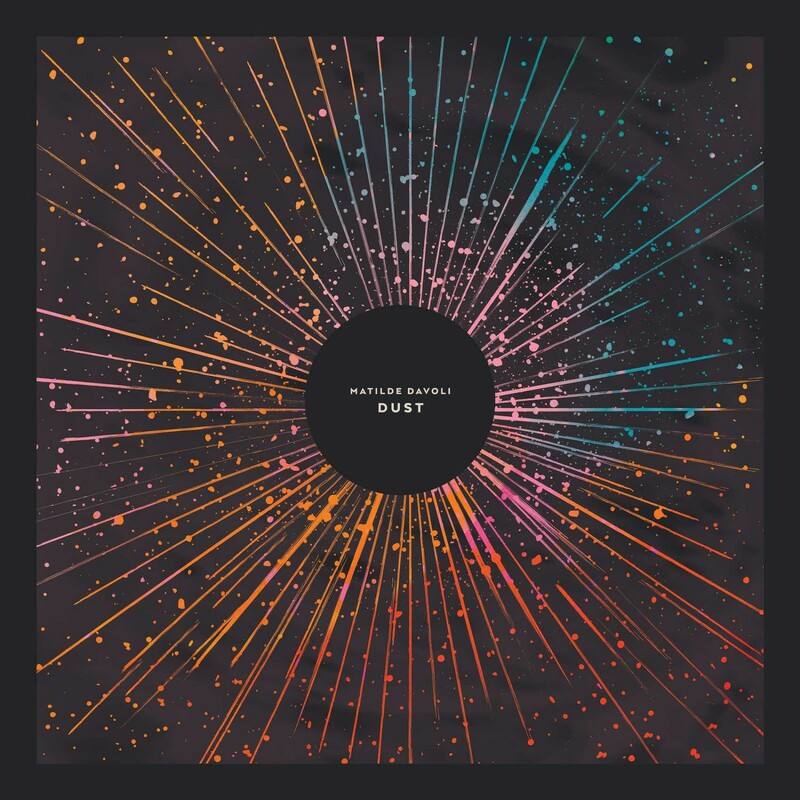 Hello guys, thumbs up for Matilde Davoli's 'Dust' on The Line Of Best Fit!! Read, listen and enjoy the review. ... press promo ready to go! ... from newborn Loyal To Your Dreams! We look forward to giving you much and do you good. 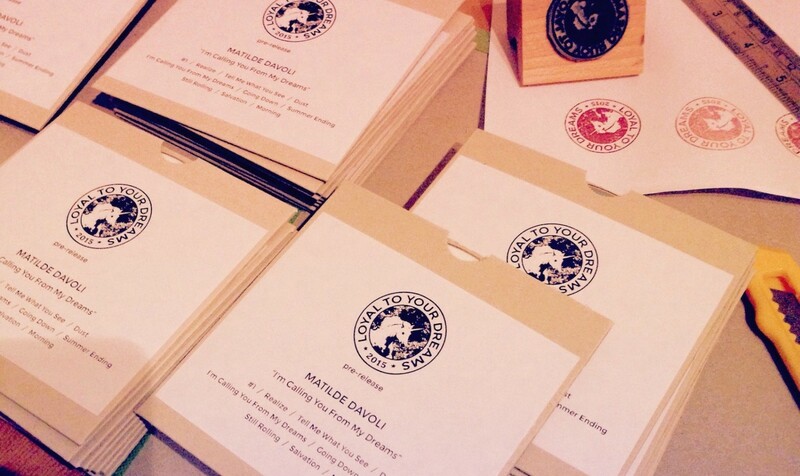 Proof here with the first preview from Matilde Davoli's upcoming solo album "I'm Calling You From My Dreams".